Mother's Day is the perfect time to show this special woman how much she means to you. Jewelry is always a great gift idea. When you visit SVS Fine Jewelry, you will find the perfect piece that will put a smile on her face. Our jewelry store features a number of brand collections. 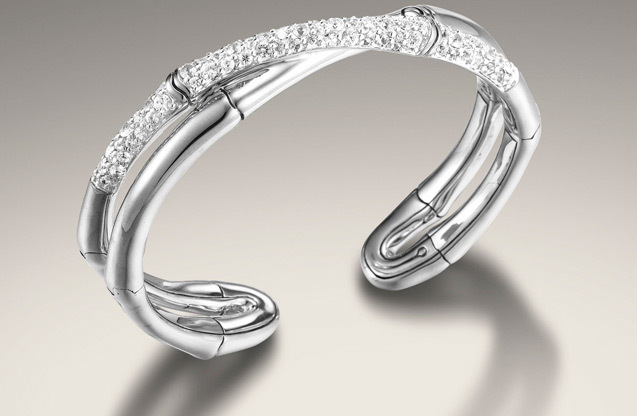 Forevermark is an extremely popular line filled with the world's best diamonds. To display your feelings of devotion, select the Forevermark "Center of my Universe" Diamond Pendant. A mother is a precious gift and is a woman who makes great sacrifices for her children. Give her something that shows your appreciation. This necklace can be worn each day and includes round stones set in 18 karat gold. If you are a husband who wants to show your wife how special she is to you and to thank her for being the mother of your children, consider a jewelry item from our Verragio Collection. Our Eterna ring is a perfect choice. It is encrusted with diamonds and is available in both gold or platinum metal options. An eternity band is a symbol of everlasting love. This particular ring can be worn as a wedding band or on the right hand for a statement look. 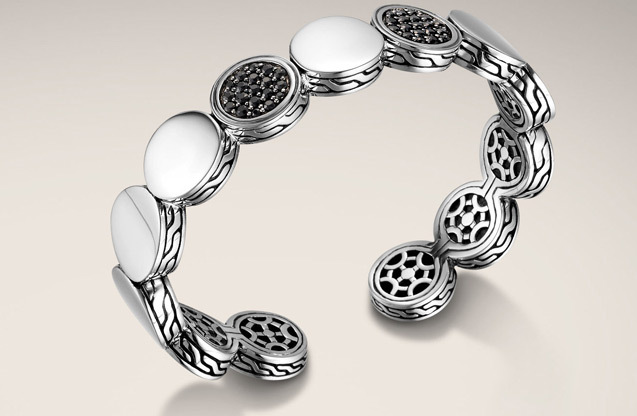 The John Hardy Collection holds something special as well. Each piece in the line has a traditional design with a slight injection of innovation. The brand gets inspiration from the human spirit and reflects history. Many items are crafted from reclaimed metals. The Woman's Classic Chain Collection Silver Heart Charm Mini Chain Bracelet is the ideal way to give your mom a tangible expression of your love. The tiny heart charm is reversible and works well for a casual or fancy event. This Mother's Day, visit our jewelry store and uncover something unique and special. Our staff is ready to help you choose something that fit's your mom's individual style and taste.